While visiting Toronto, it’s a good idea to plan a little getaway. You know, a few days to escape the regular touristy sites. Even us locals like to plan a getaway or two and take a breather from our beautiful, bustling city. Here are some places Torontonians have on their lists when we are welcomed with a long weekend or a couple 'sick days'. For a day trip, try the cornerstone for summer fun in Ontario. 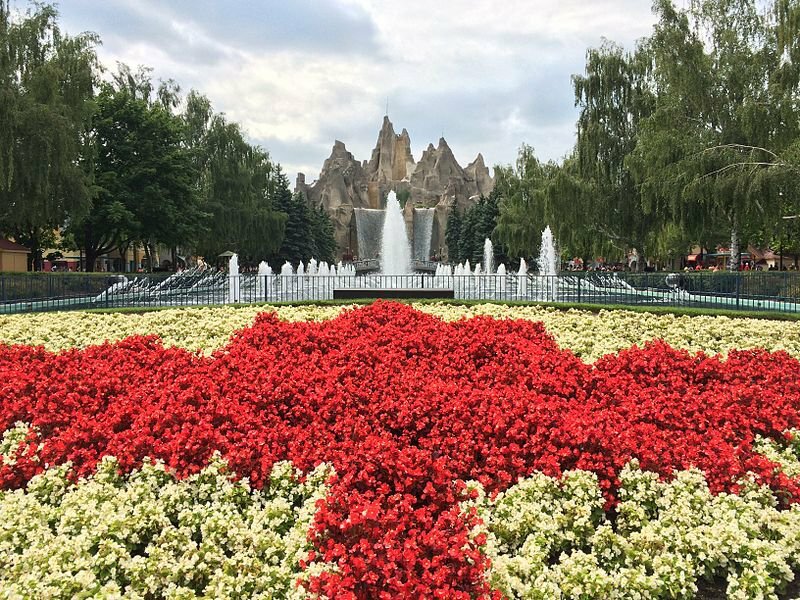 Canada's Wonderland has been around since 1981 and has been the scene for millions of Ontario-born kids' best summer memories. The park is tied with Cedar Point for having the second-most roller coasters in an amusement park after Six Flags. The park boasts 20-acres of water fun, and come fall, it hosts a Halloween themed event called Halloween Haunt. The park opens in May and runs till early November. An artistic traveller? 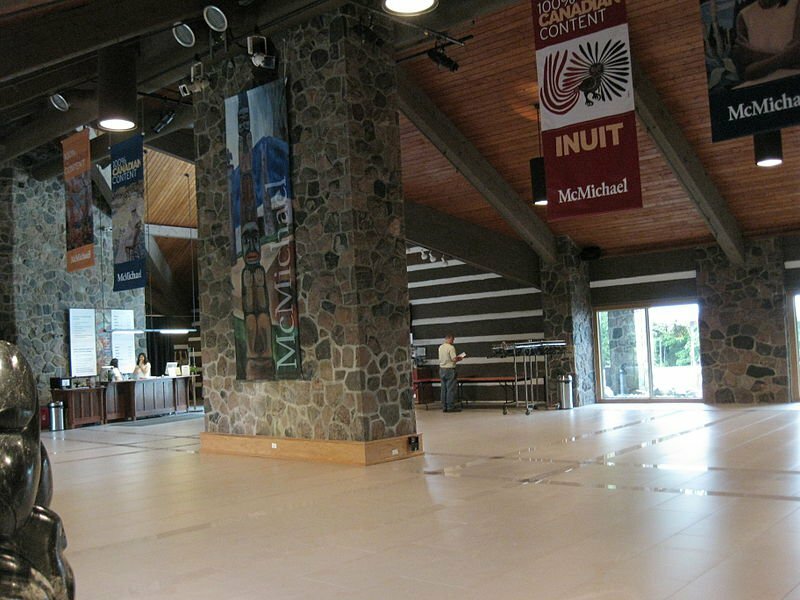 The McMichael Canadian Art Gallery is set in the picturesque town of Kleinburg. Specializing in Canadian art, McMichael has almost 6,000 artworks from Tom Thomson, the Group of Seven and more. The gallery is often visited by schools, so it's an educational stop if you have kids along with you and want to mix fun and learning in your day getaway. Don't forget to take a stroll around the quaint city of Kleinburg, you'll be glad you did! Hidden away in midst of pine trees, is the charming Kortright Centre for Conservation in Vaughan, Ontario. This tranquil oasis is about 38km away from Downtown Toronto. While it is predominately forested, The Humber River is just around the corner, in the west, and the Cold Creek and Harris Creek are to the south. Here's something unique! During the summer months, Kortright hosts bat-watching nights. Bat experts take guests on a guided hike around the grounds in search of the spooky creatures. Natures lovers, this is one day trip you don't want to miss! Here's a treat for the little ones! Fun and educational, Lego Land opened in 2013 in Vaughan Ontario just steps from the well-known Vaughan Mills mall. While it's crawling with kiddies, let's face it, everyone loves Lego. 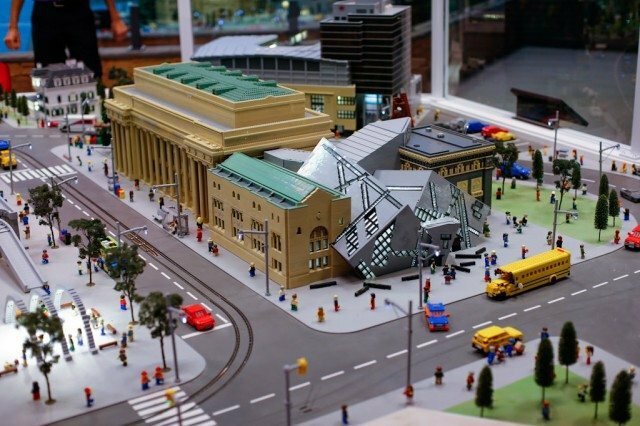 Lego Land is chock-full of replica landmarks and cities, building stations, and of course, a Lego Store. This is fun for the entire fam! Have a few days to venture away from the big city? Head north! Blue Mountain is a popular destination for every season. Just northwest of Collingwood, Big Blue is known for its incredible ski hills in the winter and lively summer entertainment. You can stay at one of their many lodges and spend your days hiking, playing golf, checking out the restaurants or you can even hit the nearby beach. Let's summer in Deerhurst! 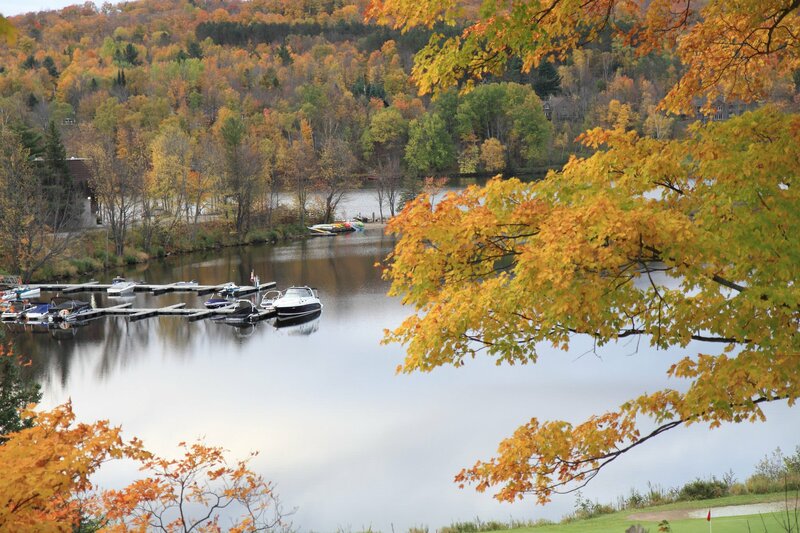 The Resort is in Huntsville, Ontario - just two hours north of Toronto in the picturesque Muskoka region, boarding the famous Algonquin Provincial Park. 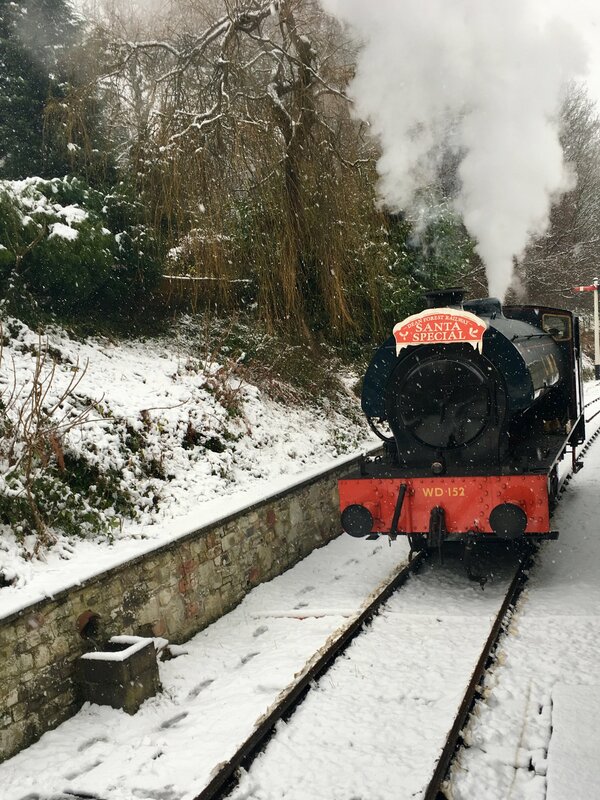 Dates back to 1896 when it was opened by English entrepreneur Charles Waterhouse. It has a lakeside hotel which is the central venue of the 36th G8 summer back in 2000. In the summer, visitors stay at one of their many rooms, while during the day, go for a round of golf, or take in a show on their popular stage. The same stage that singer, Shania Twain started her career. Another kid-friendly attraction is the Toronto Zoo. It opened in 1974 and it is owned by the City of Toronto. 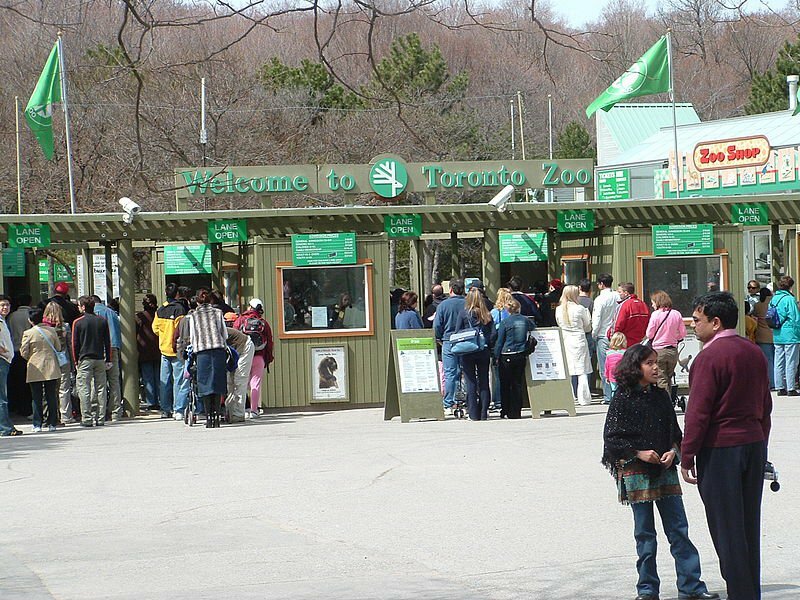 Toronto Zoo is located near the Rouge River, along the western border of Rouge Park in the east borough of Scarborough. A howling 287 hectares (710 acres), the Zoo is the largest in Canada! Visit your favourite furry friends indoors, and outdoors in their natural environment. They also have a Kids Zoo, Waterside Theatre, and Splash Island. A wild day for everyone! Here's a vacation within a vacation. A whole city to explore. A former municipality in the city of Mississauga, Ontario, Port Credit is located at the north end of the Credit River, on the north shore of Lake Ontario. A great escape to take in to boat, fish, or travel around town to take in boating or art gallery. 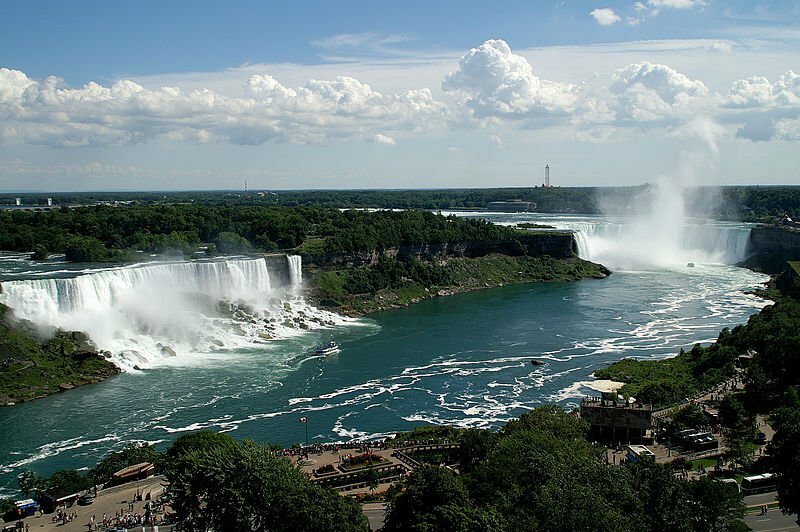 If you know anyone who's travelled to Toronto, chances are, they've also been to Niagara Falls! It's the place to take your guests when they come for a visit. Weekend getaways are always popular all year round for its casino - especially for couples who want to a romantic getaway. Stay at one of the many top-notch hotels in the area, or visit the Casino Niagara to test your luck. During the summer, take in the beautiful views from the Skywheel. Yippee! Celebrating 60 years of family fun, Santa's Village is tucked away in Bracebridge, Ontario. It has 3 exciting parks and camp grounds. 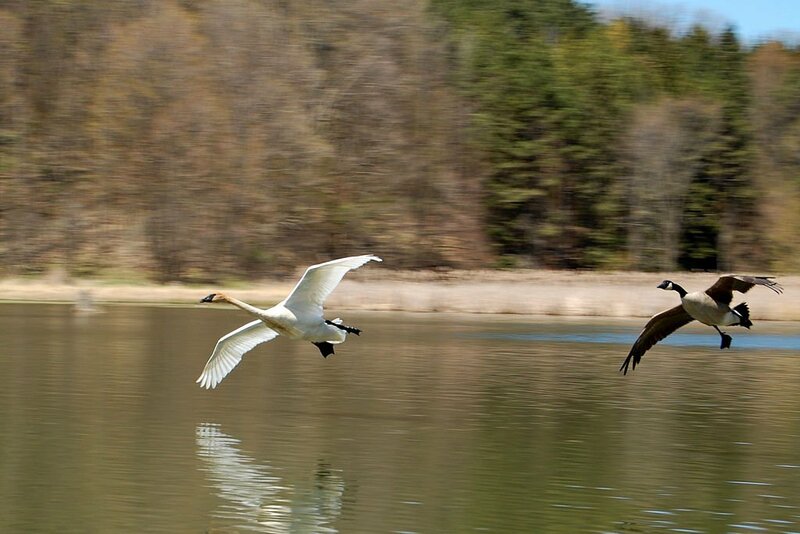 Boasting 60 acres of family entertainment, it is located on the bend of the Muskoka River. Zip lines are very popular at the Village and you can also try your hand at the many activities at Sportsland which is free all year long.